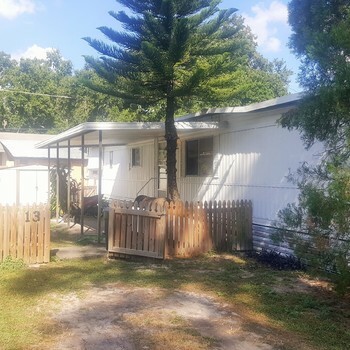 Self Mobile Home Sites 4260 Castlewood Rd. 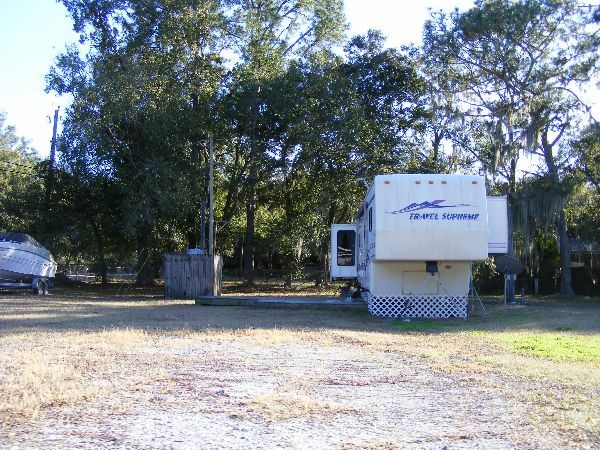 MOBILE / RV PARK 4260 CASTLEWOOD RD SEFFNER, FL 33584 FOR SALE. 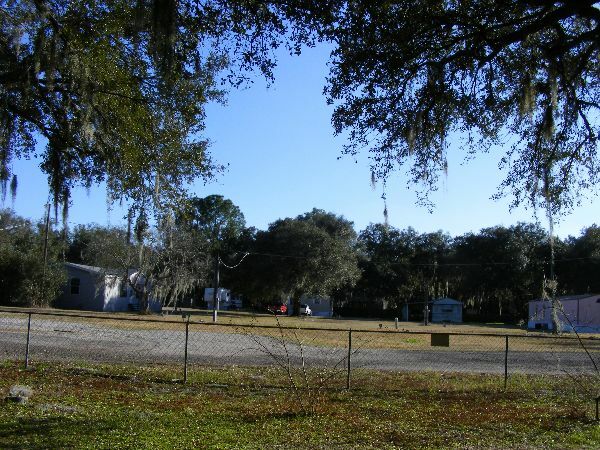 CALL 813-727-1372- 20 Space Mobile Home Park Sites are large for doublewides! Tenants own their own homes and owers collect rent. Owner pays for well water treatment, garbage and tenants pay for electric to their own homes. 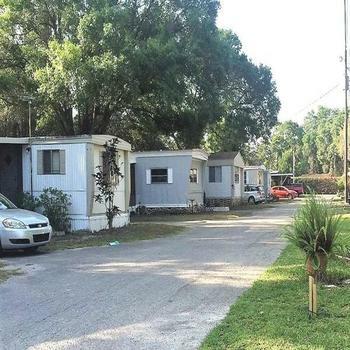 Park owns no trailers. 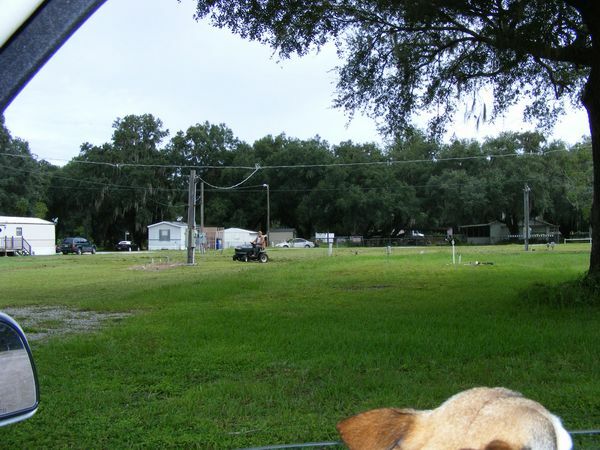 Property has U.S. Hwy 92 frontage and is near I-4 / Dover exit. 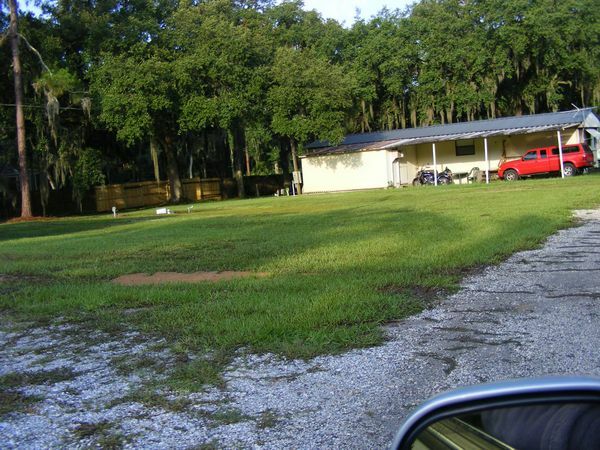 Find Cracker Barrel, McDonald, Burger King, Winn-Dixie, Pizza Hut within minutes away. Westfield Mall 10 miles , Bush Gardens, Downtown Tampa, State Fair, Strawberry Festival . 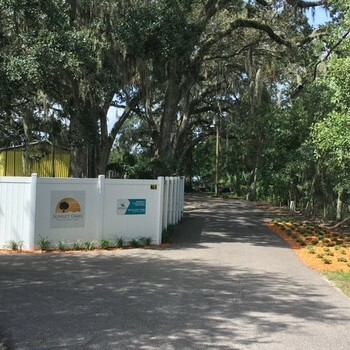 20 SPACES WITH LIFT STATION, WELL .OUR PARK IT'S MINUTES TO I-4 AND I-75 IN TAMPA, FL . 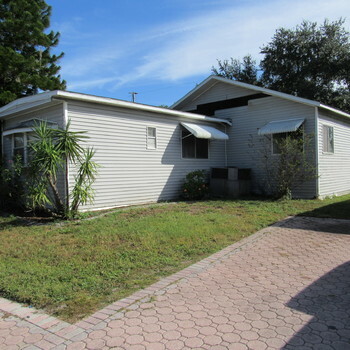 CLOSE TO ALL SPORTS, SHOPPING, SCHOOLS, THEME PARKS . THERE ARE 3 SEPTIC TANKS AND1 Lift station 1 well.